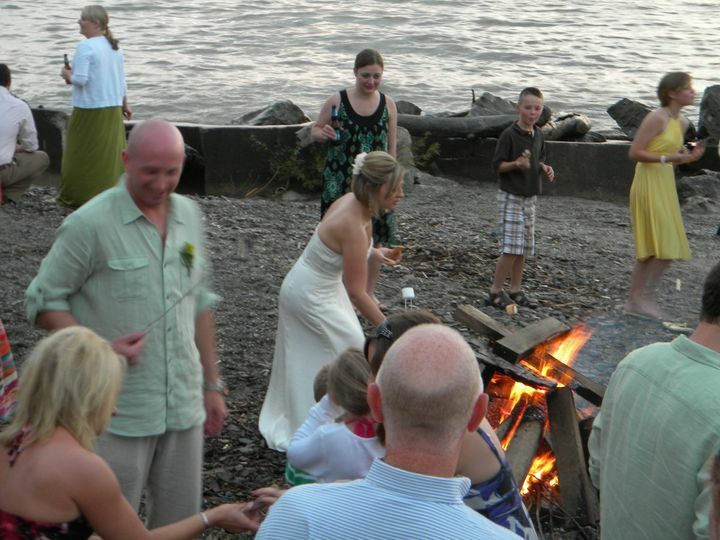 Celebrate your wedding in Ohio's Wine Country! 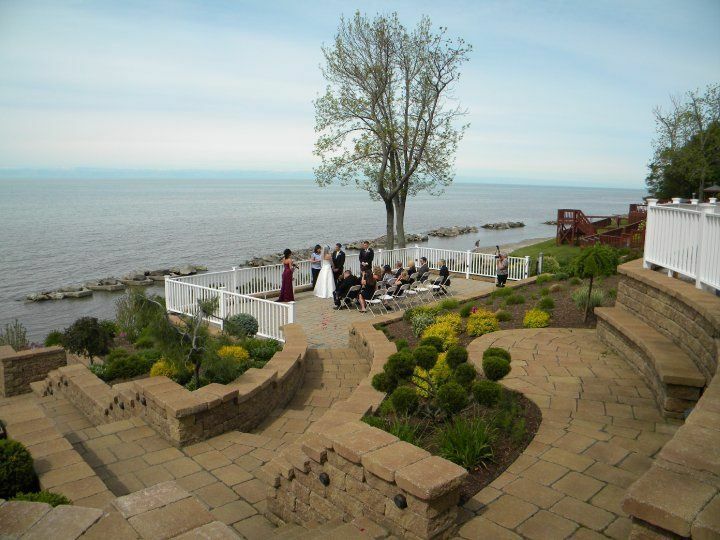 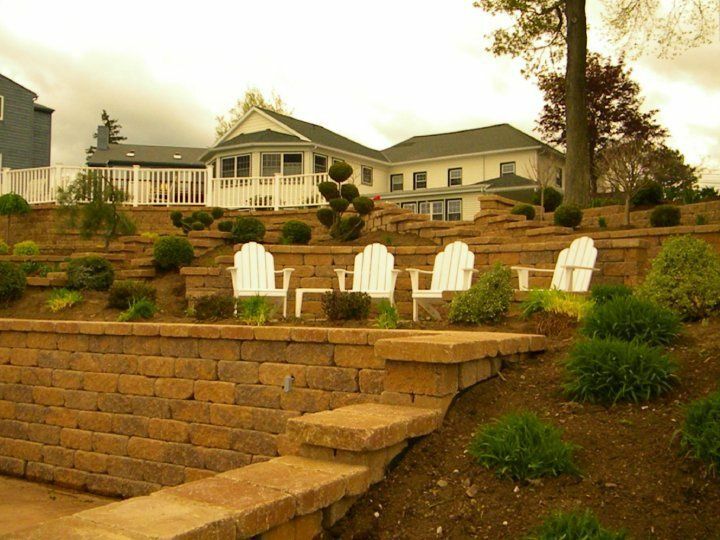 The Lakehouse Inn and Winery is located on two acres overlooking Lake Erie, and is the perfect setting for your outdoor wedding. 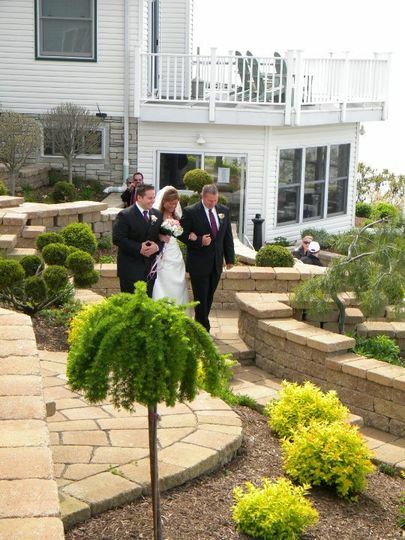 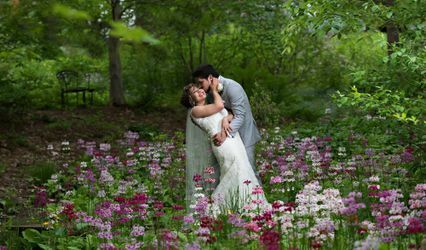 Our picturesque setting is ideal for unforgettable wedding photography. 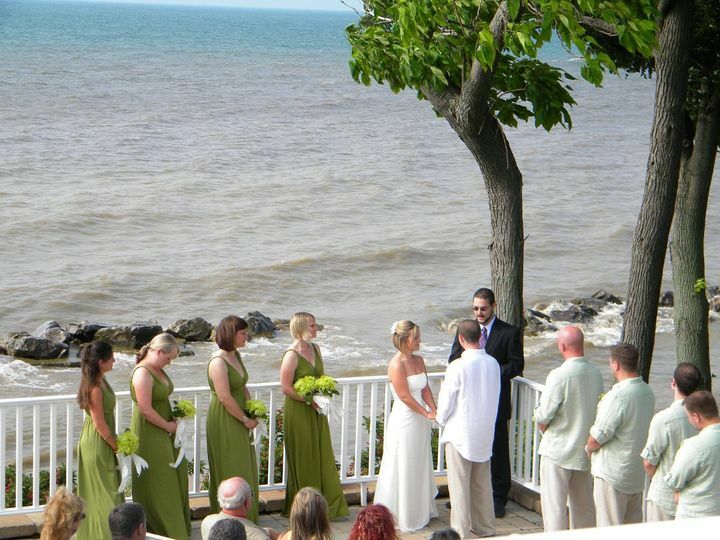 Our Spa will help you and your bridal party get ready for your big day as well as do a trial hair style and make-up application prior to your wedding day. 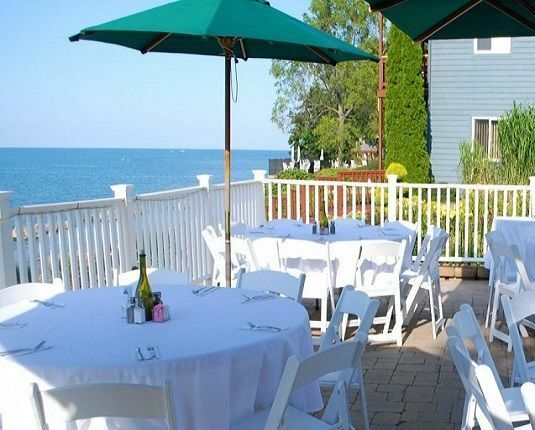 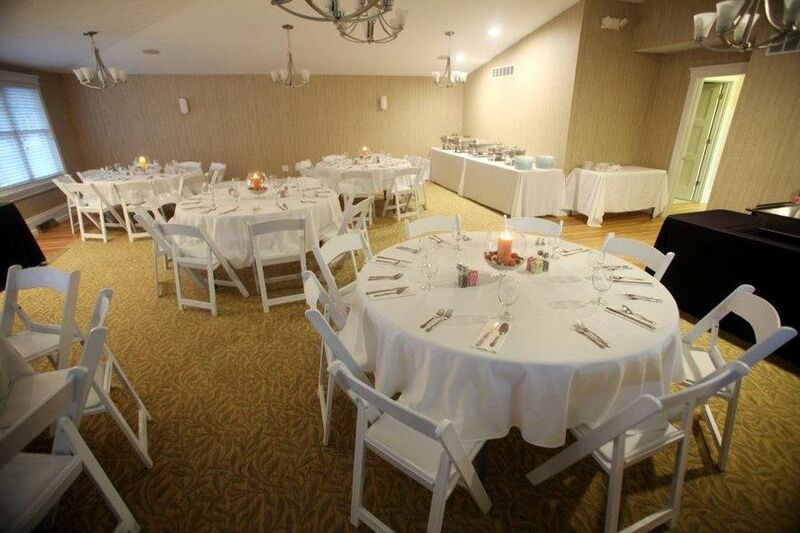 Crosswinds Grille at The Lakehouse Inn is a beautiful setting for rehearsal dinners and bridal showers as is our Event Room and Upper Patio Event Space. 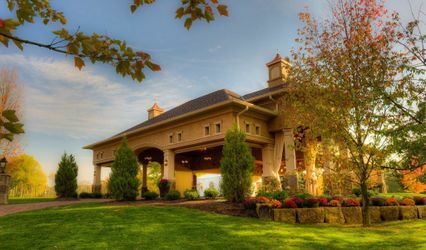 I highly recommend The Lakehouse Inn Bed and Breakfast and Winery at Geneva on the Lake. 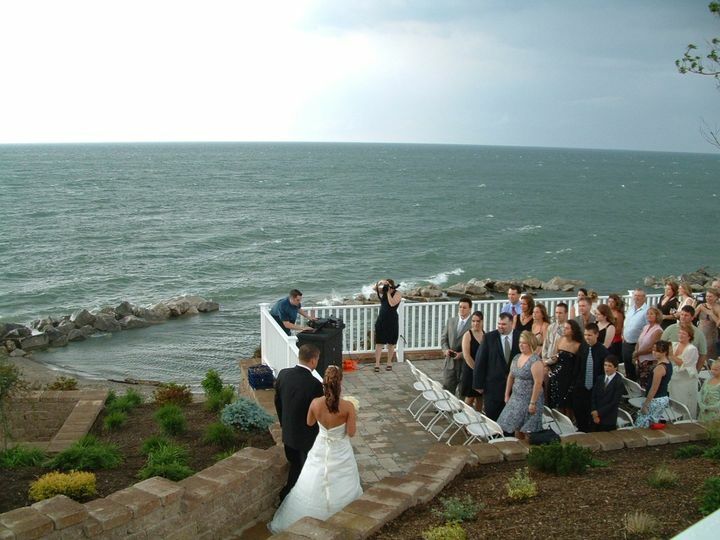 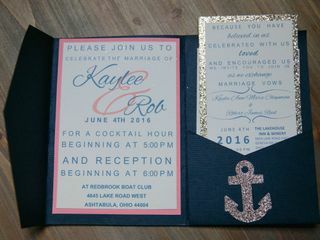 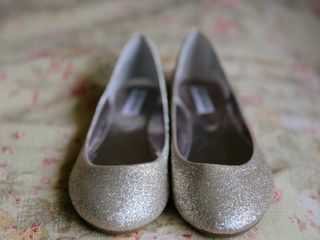 They constantly made sure that we had everything we needed for a beautiful Wedding Day and mini Honeymoon.